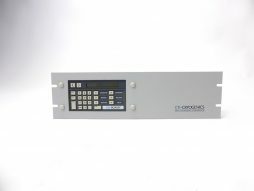 ‘new in box’ CTI Helix Brooks front panel display controller for the Onboard cryo pump / water pump range of products. 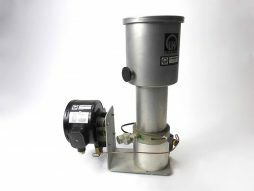 We offer a fully functional Leybold RPK-800 Cryo pump. 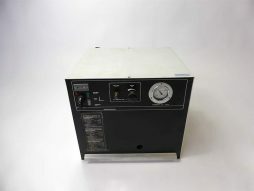 The RPK800 is a Refrigerated-cooled cryo pump (cold head with pump). (Kaltkopf, Kryopumpe in German).